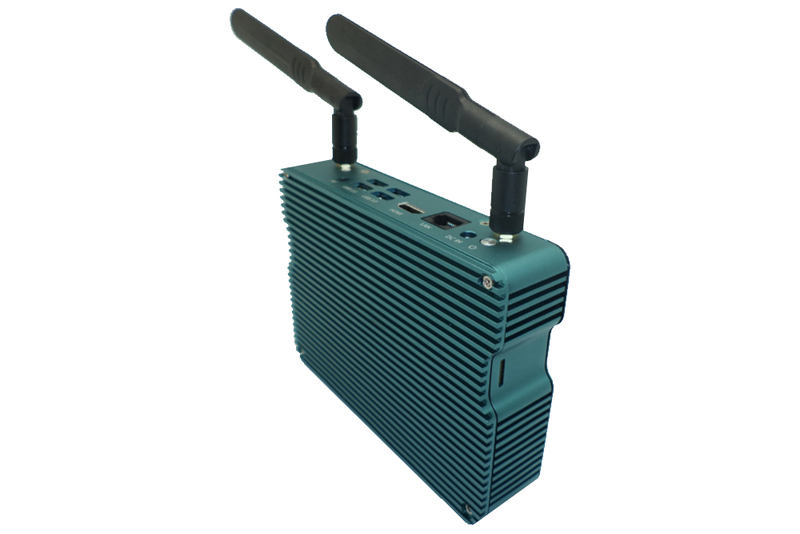 Xtreamer has launched quite a few interesting devices lately, including a tiny Wintel Mini PC based on Intel® Atom™ x5-Z8300 Processor, a Windows 10 license, 4GB of RAM and 32GB eMMc storage. Their newest device, WinCube, is very similar to WinBox but comes with 2GB of RAM (4GB optional), 32 GB ROM, two USB 3.0 and two USB 2.0 (twice as many as the WinBox), and Gigabit Ethernet (Winbox has just 10/100). 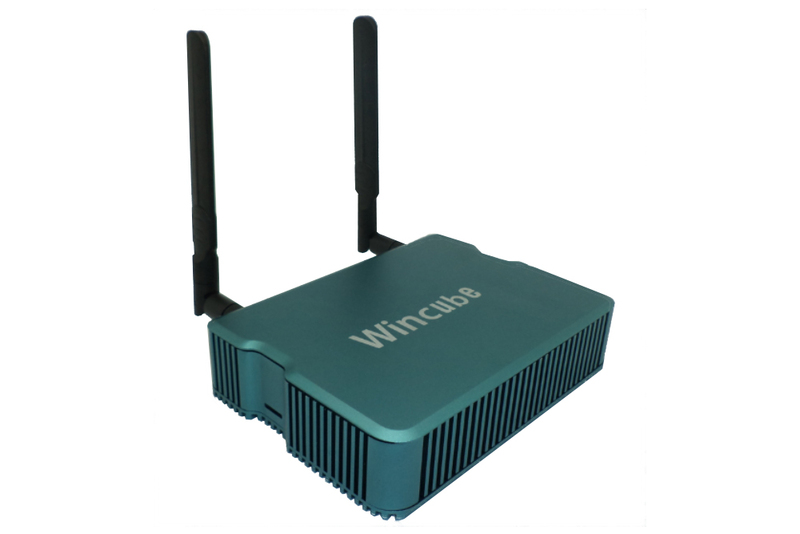 Oh yes, and WinCube is also fanless, with a strong metallic case that should dissipate any heat the SoC might generate. 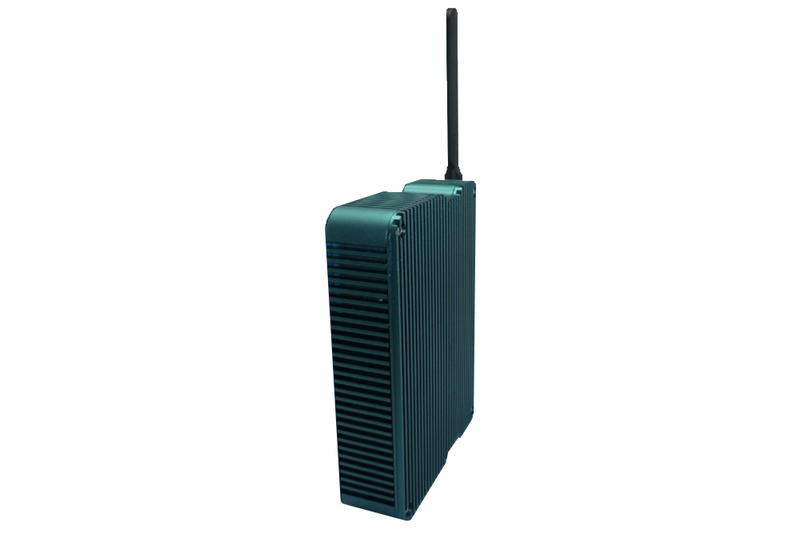 In fact, Xtreamer is well known for their fanless devices and the WinCube is even designed for 24/7 operation. 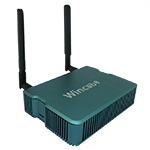 With it's 185x115x45mm fanless case, the Xtreamer WinCube is a good option if you need a mini PC that could run 24/7. The specs I received (Thanks for the tip, Ronald!) suggests that it might also accommodate a 2.5'' HDD inside, but this is unconfirmed. It's a shame that the base version comes with 2GB of RAM, 4GB should be the minimum now. If you are not a big fan of Windows 10 (or you plan to use it as a web server) you can also try Ubuntu. Xtreamer also mentions a Normal or Auto Power On BIOS setup. The fanless case looks great - if only Xtreamer would offer a way to upgrade the PCB (for instance to Intel Atom x7-Z8750) while keeping the fanless case - here's a business idea - the fanless case doesn't get out of style and most likely some WinCube possessors could in the future be interested in buying just a compatible PCB from Xtreamer instead of a whole new product.